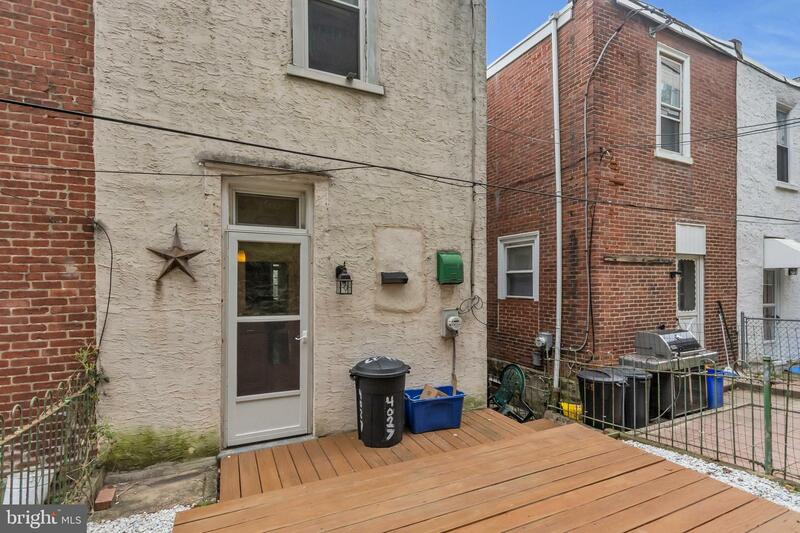 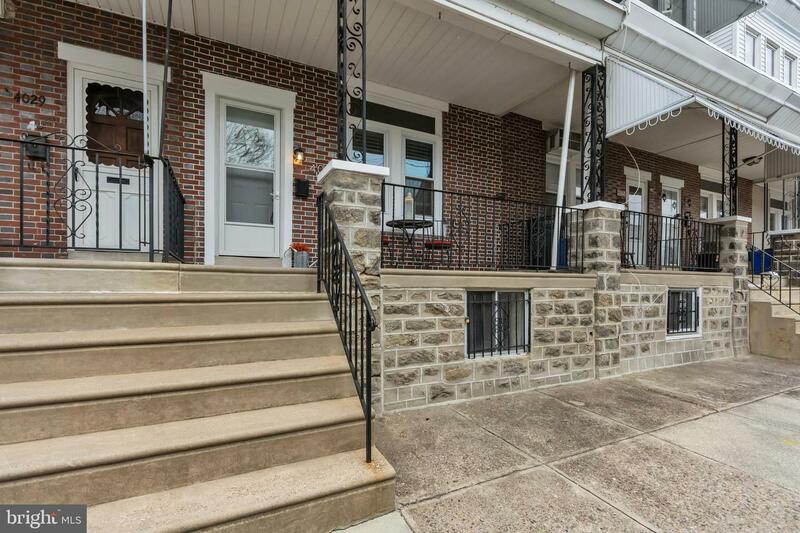 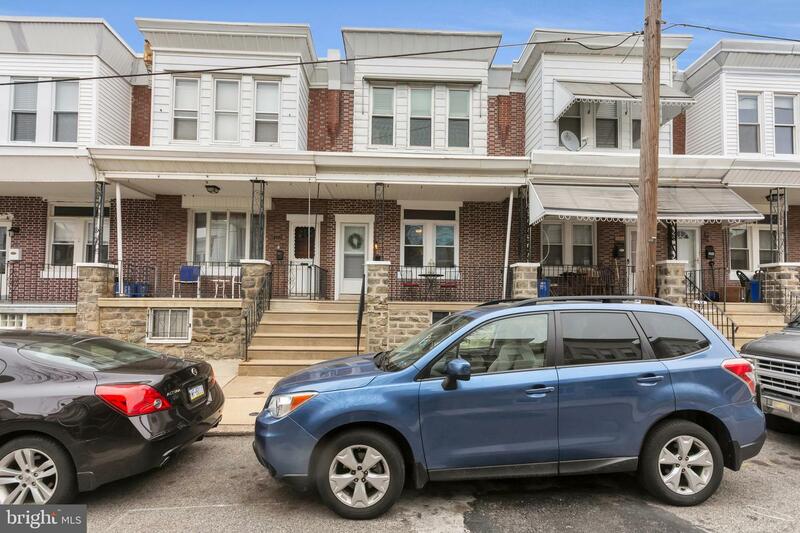 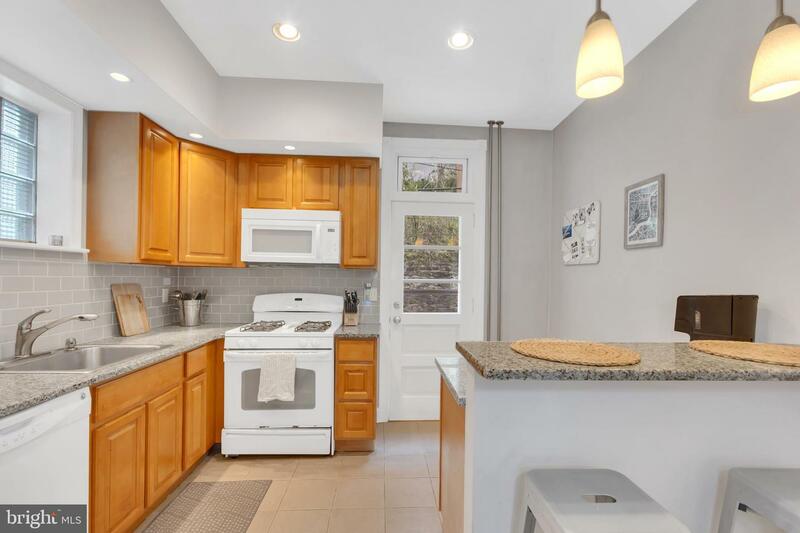 Welcome to 4027 Dexter Street in the heart of Manayunk, tucked away from the hustle and bustle of downtown Philadelphia and offering its own unique spin on city life! 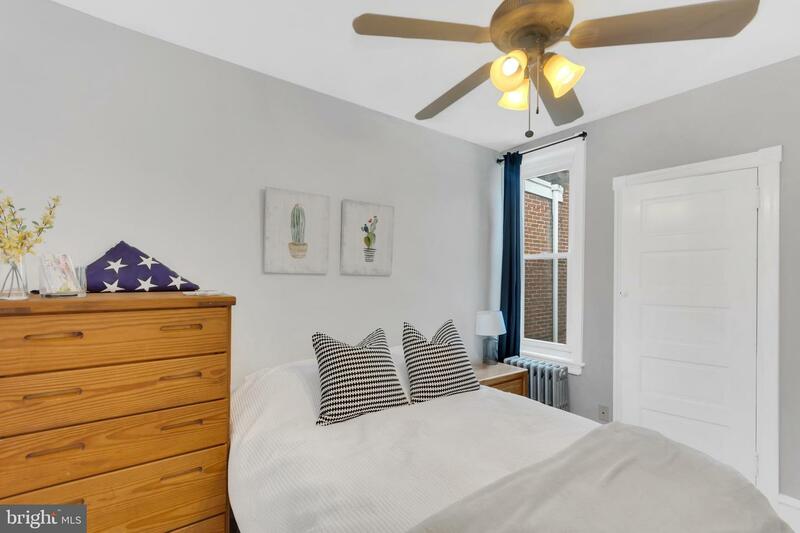 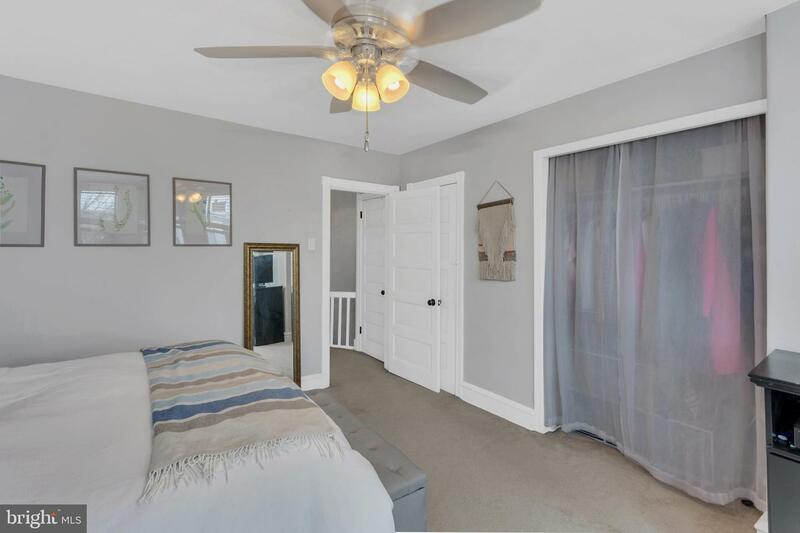 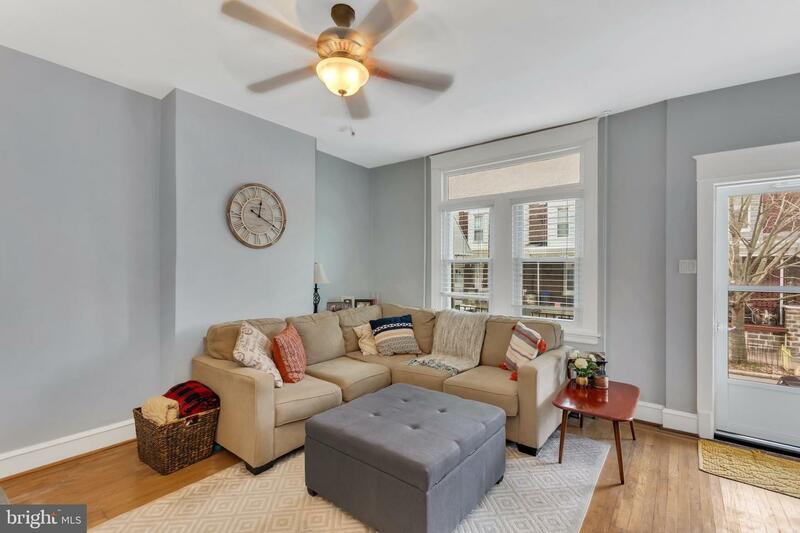 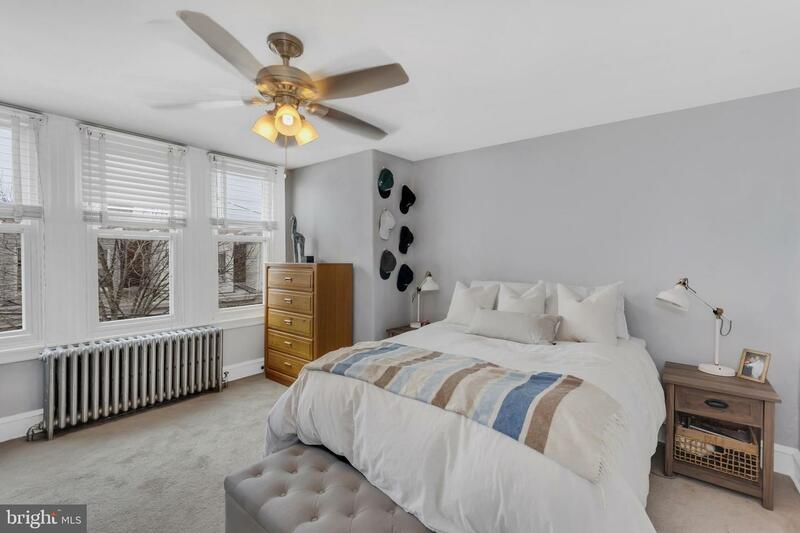 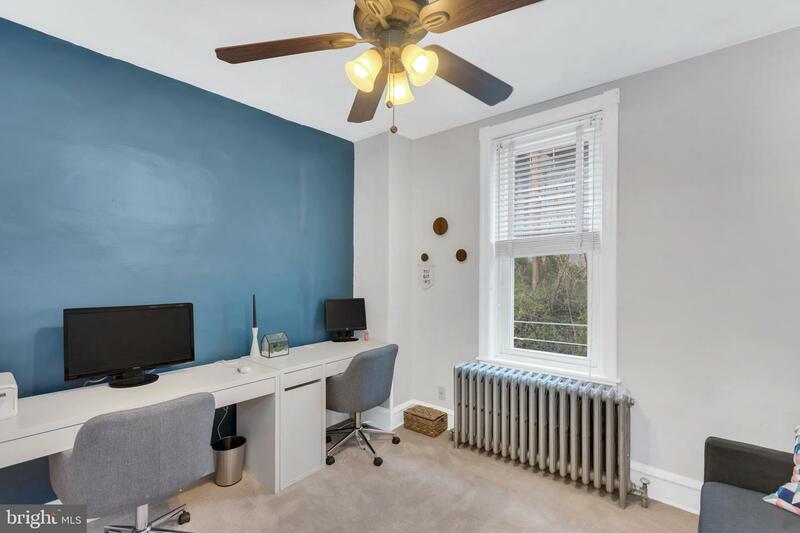 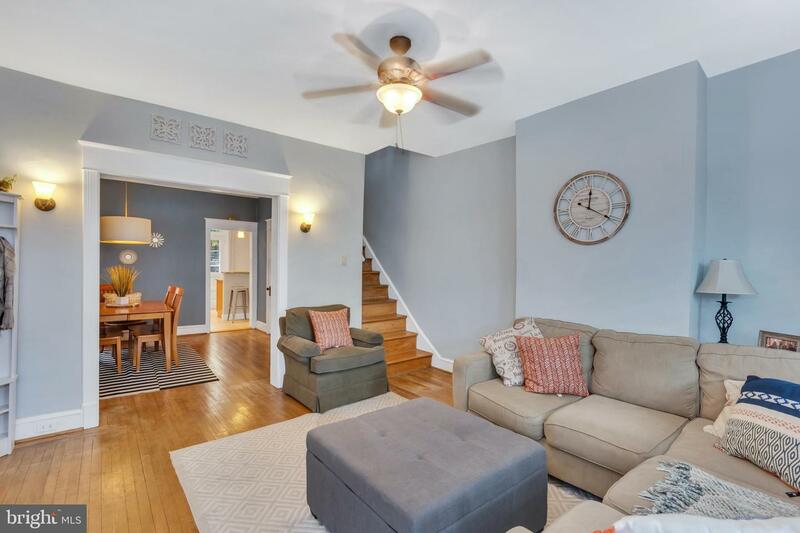 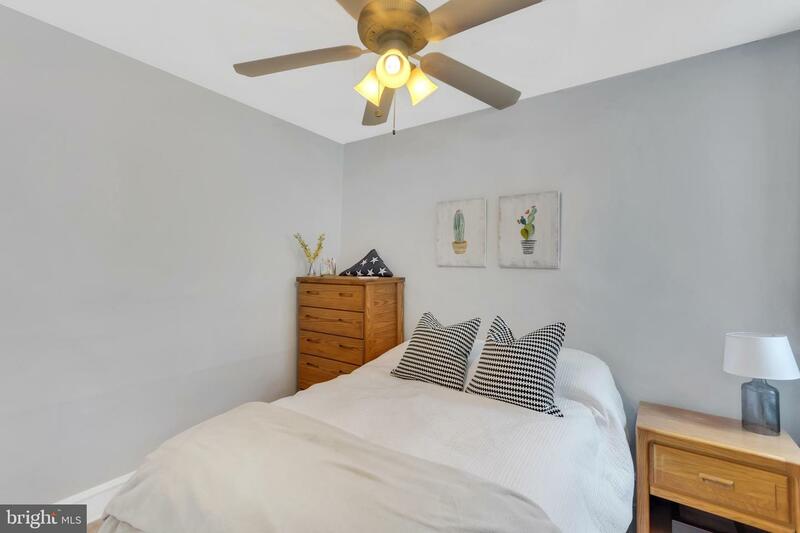 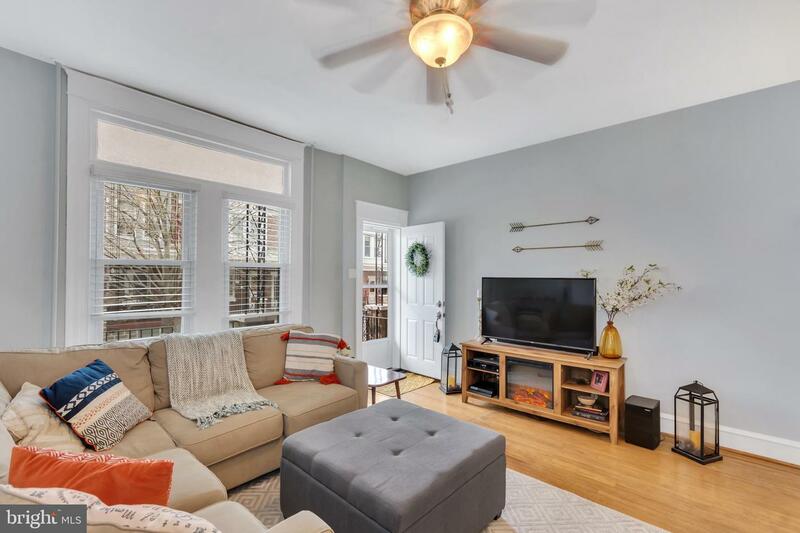 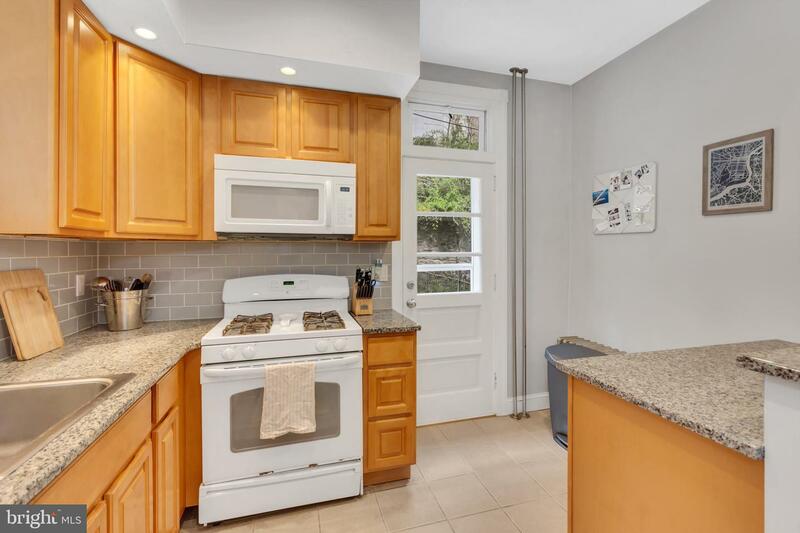 There are lots of delicious dining options, a diverse arts scene, and plenty of local breweries to try...all just a few short blocks from this charming three bedroom property! 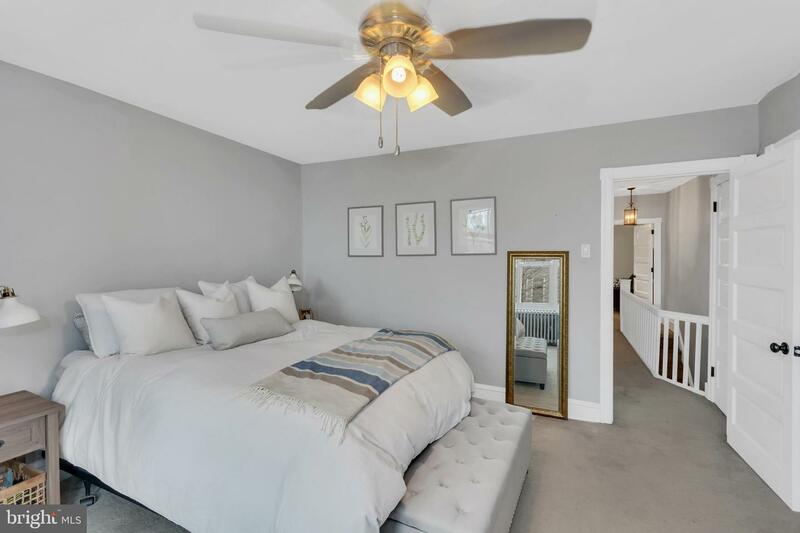 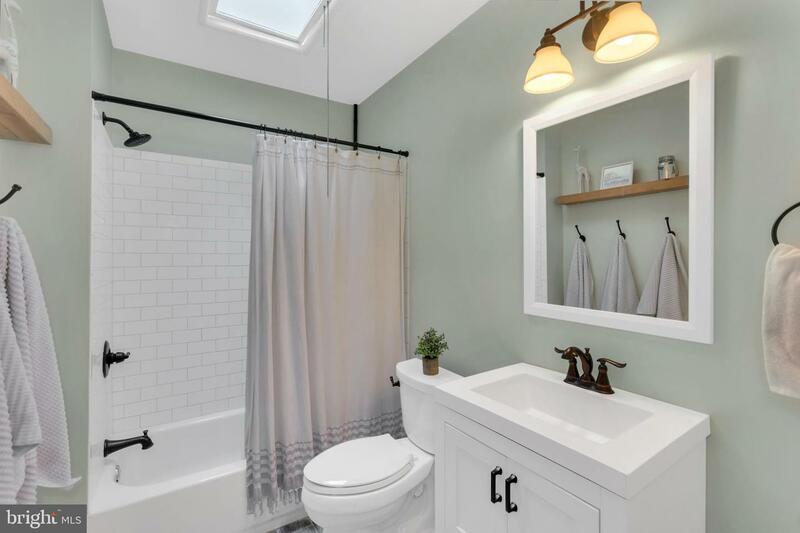 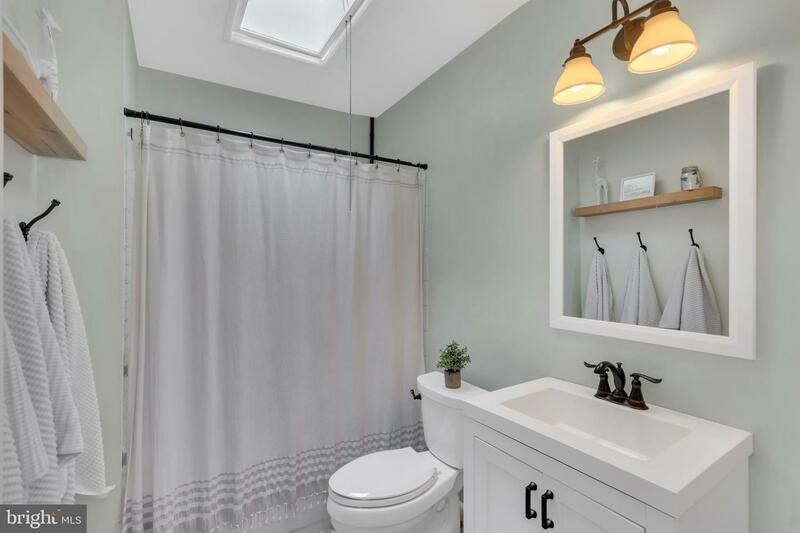 This absolutely immaculate home features a neutral color paint scheme throughout, creating the perfect canvas to add personal touches and make your own! 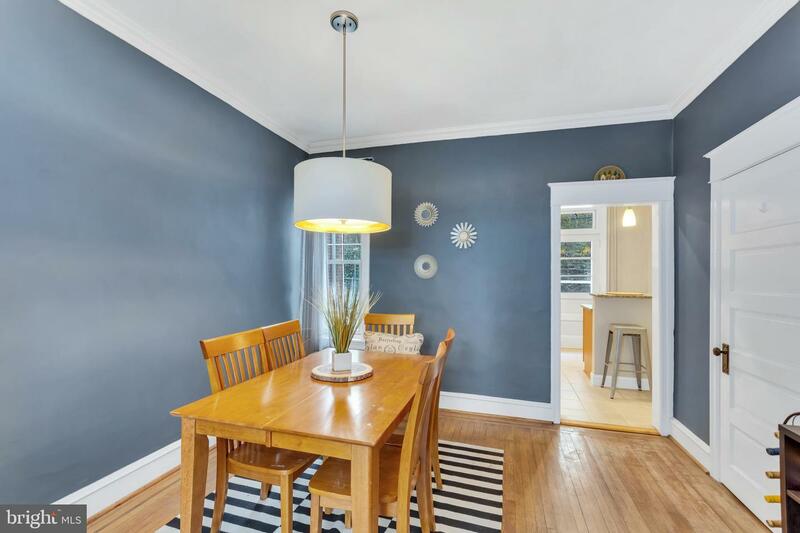 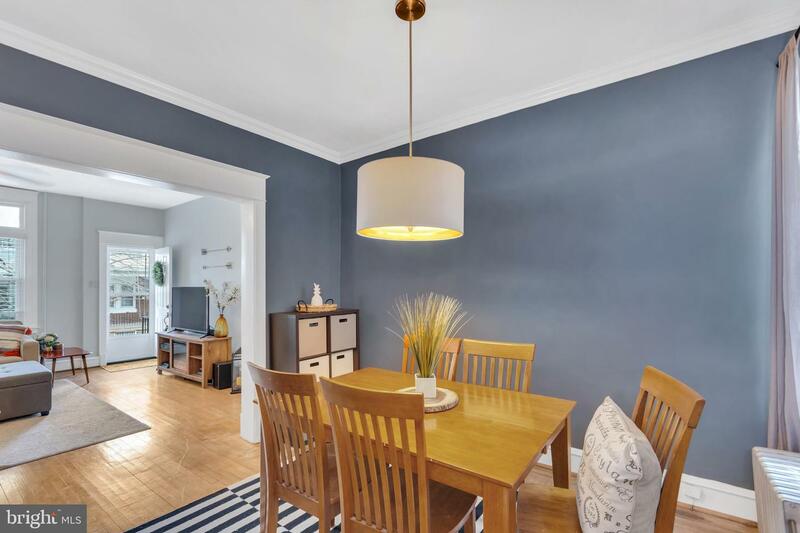 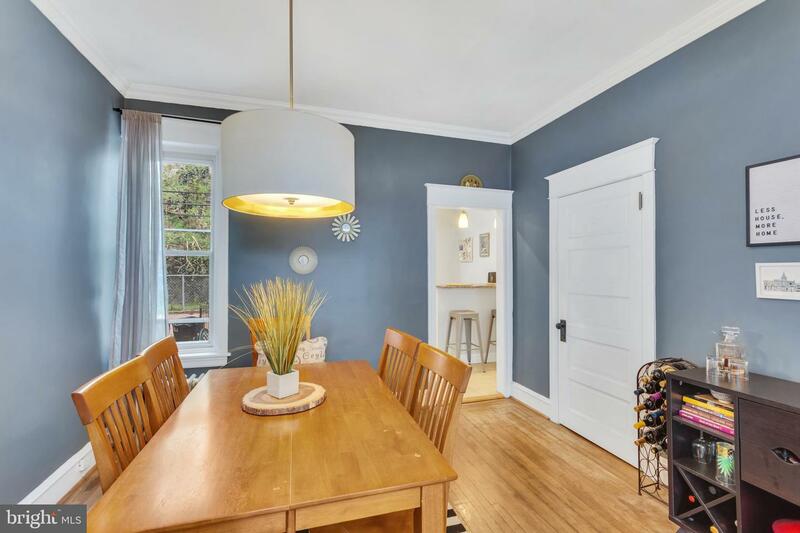 Original Oak hardwood flooring runs through the Living Room and formal Dining Room, adding tons of character, as does the original crown molding featured in the Dining Room. 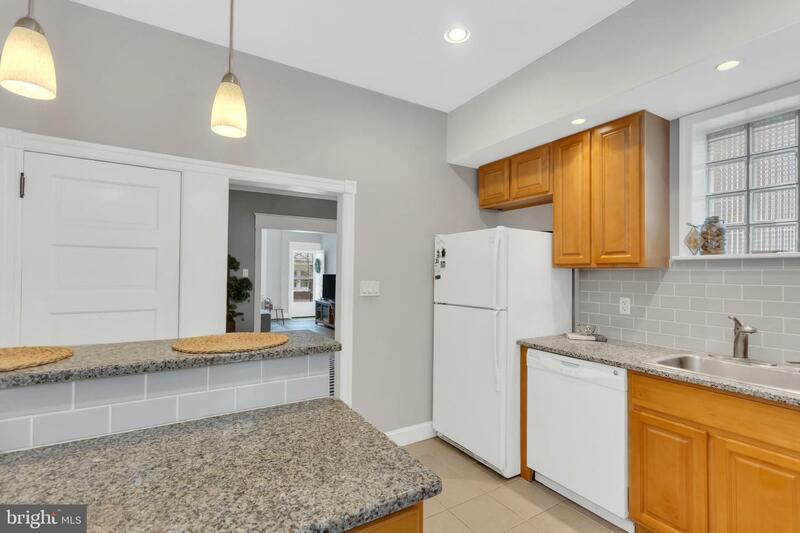 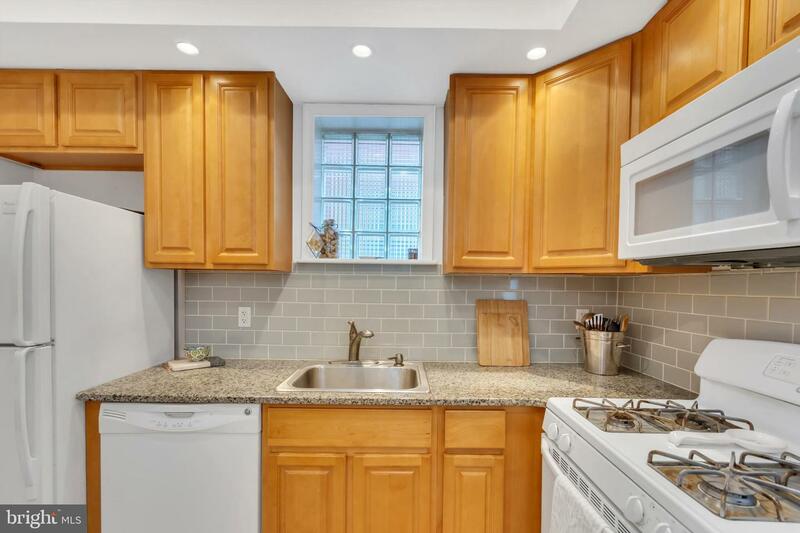 The Kitchen offers granite countertops, recessed lighting, and counter seating. 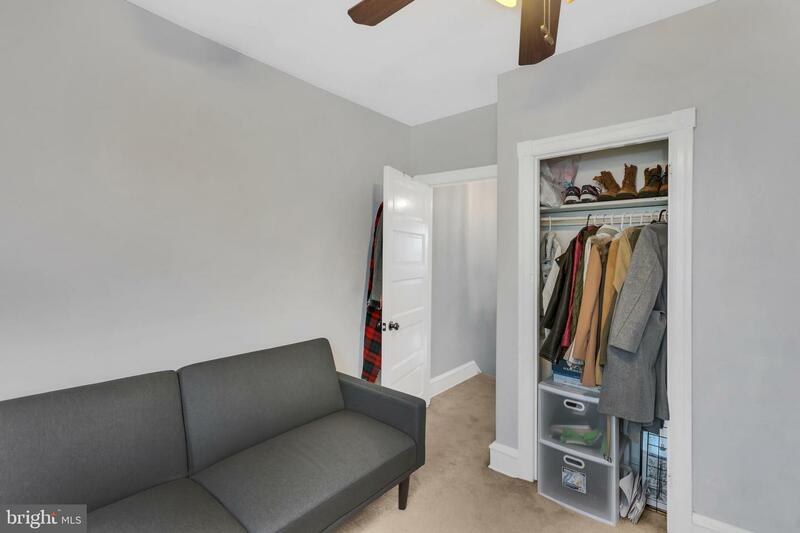 There is also a full basement perfect for storage, but could easily be finished into a separate Family Room, play area, or exercise room! 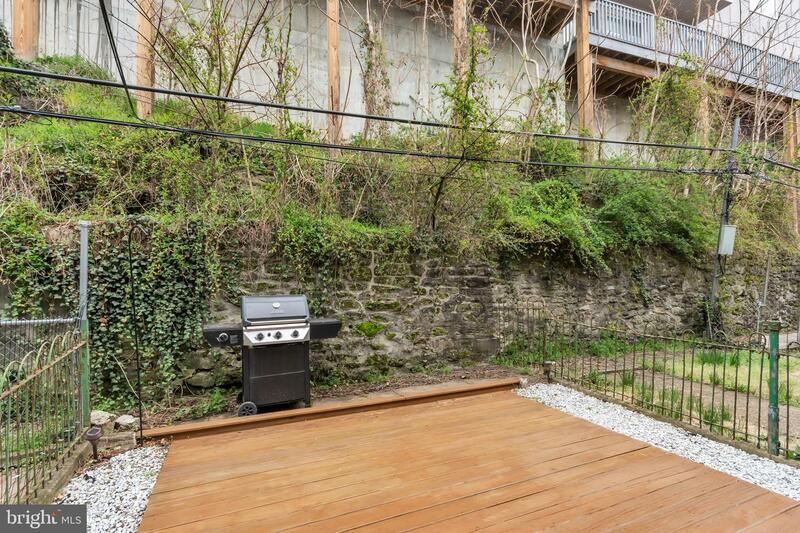 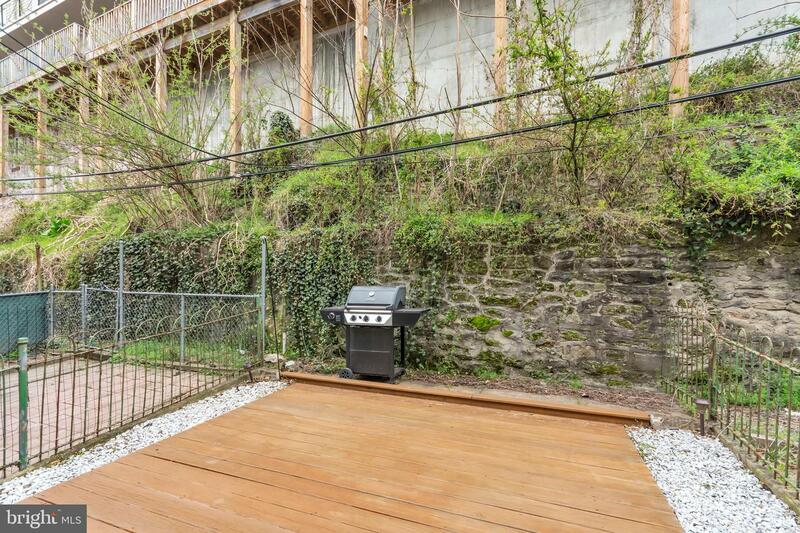 The backyard makes a great outdoor area for summertime BBQs or just a space to relax and enjoy a glass of wine after a long day or week of work! 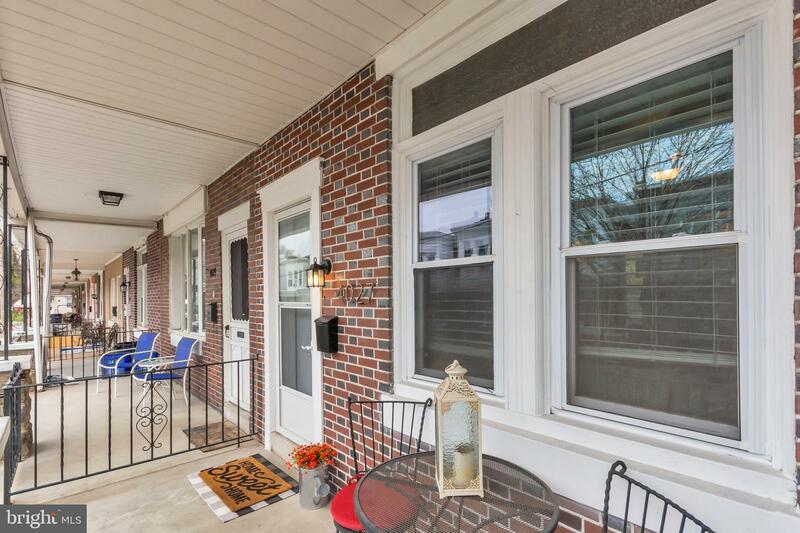 This home won't last long, so make your appointment today!